All of them have free options, only a registration is required. Given ChessBase's past tendency to charge on the high end of the market, this is welcome (and probably necessary from a business point of view, given other web-based apps' availability). If you already have the full ChessBase software installed, some of the apps are redundant or scaled-down in terms of features, but they could still be helpful if you're away from your main computer. From an aesthetic standpoint, I prefer the ChessBase/Fritz style boards to other types, so there's also some benefit simply from having better quality (and consistent) visuals in the different chess apps. Oddly enough I am transitioning almost all of my chess study to my Android tablet. I like the apps and work flow better! And prefer to read chessbooks on a kindle as well. 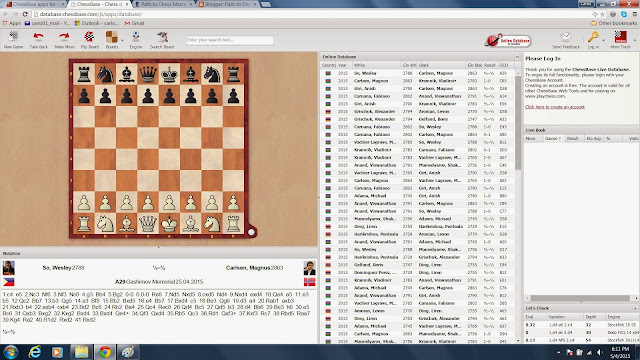 These Chessbase online apps look cool! 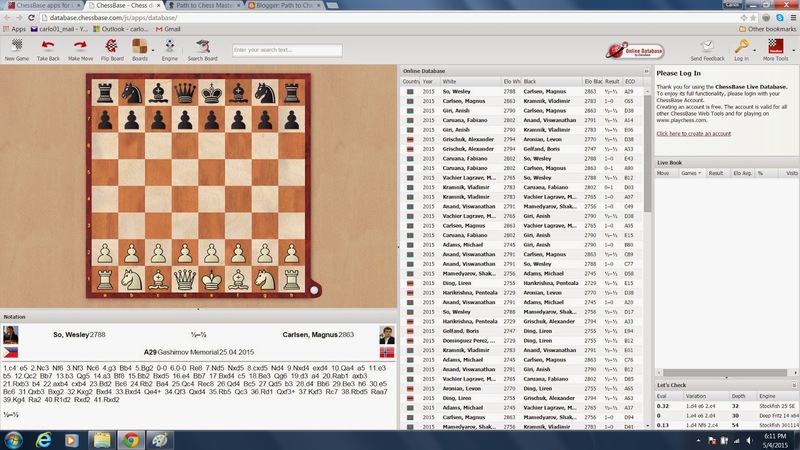 The Chessbase app for android is REALLY nice!